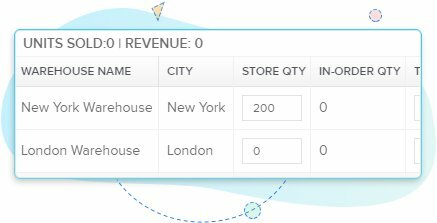 Orderhive allows sellers to manage stock, configure stock policies, and track inventory between multiple warehouses. Increase efficiency and accuracy of your warehouse management practices and slash costs. 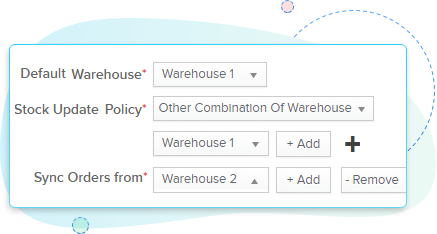 With orderhive you can configure the stock policy you desire. 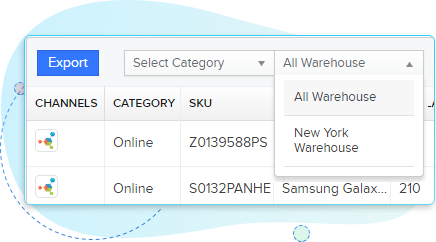 You can select a single warehouse or multiple warehouses to fulfill orders coming from multiple channels. 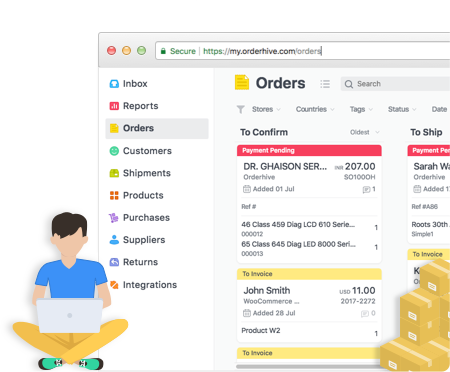 Employ Orderhive to generate comprehensive reports on available products. 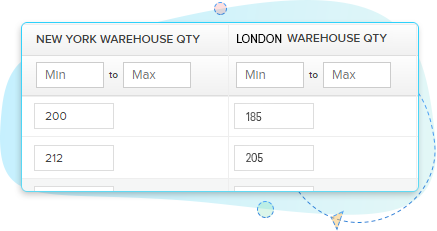 Analyze the product performance for a specific warehouse and take decisions on metric-based insights. As Orderhive continually syncs sales orders with inventory, you can track and monitor the movement of stock stored across multiple warehouses from your desired location. Orderhive features integration for Xero and Quickbooks. Automatically Sync your accounting details with inventory and sales orders to cut the hassle of manual entry. 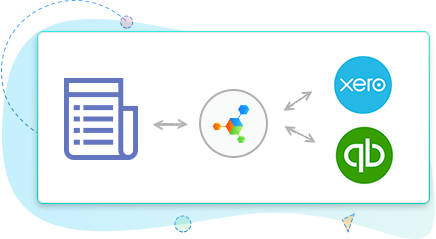 Orderhive logs changes across multiple warehouses with respect to your stock quantity and item prices with incoming purchase orders and outgoing sales orders.